When browsing online homeware stores I often head straight for the bedding section. 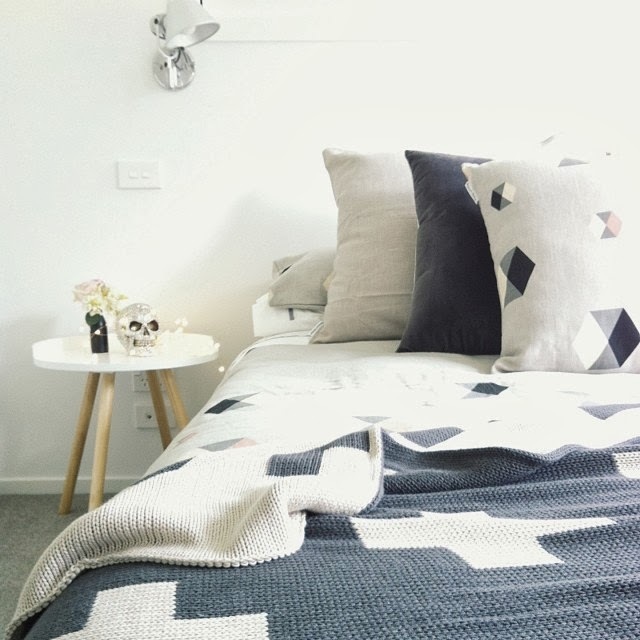 In part it's because I'm always on the lookout for a new set, but it's also because I love textiles, especially the layering that comes with making up a cosy bed. Sheets, duvet, pillowcases, cushions and a throw... there are a lot of options, but that just makes it more fun! Not to mention the fact that nothing beats the feeling of climbing into a freshly made bed, and getting a great night's sleep. Which is why lately, it feels like the universe has been calling to me! 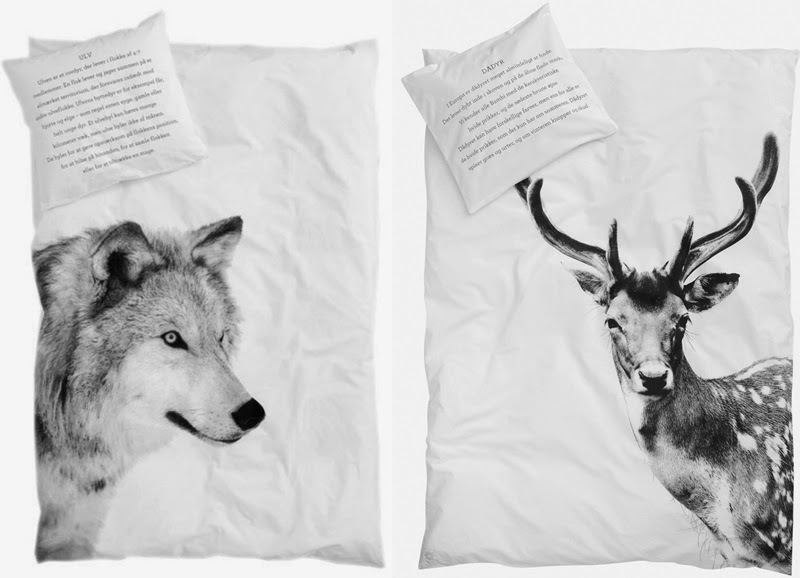 I've had sponsors offering amazing giveaways (thank you Cultiver) others telling me of their gorgeous new bedding ranges, and I've come across a few myself. All local finds, I've decided to round them up in one post for you! This new Hexagon range from Thread Design ticks all the boxes for me. 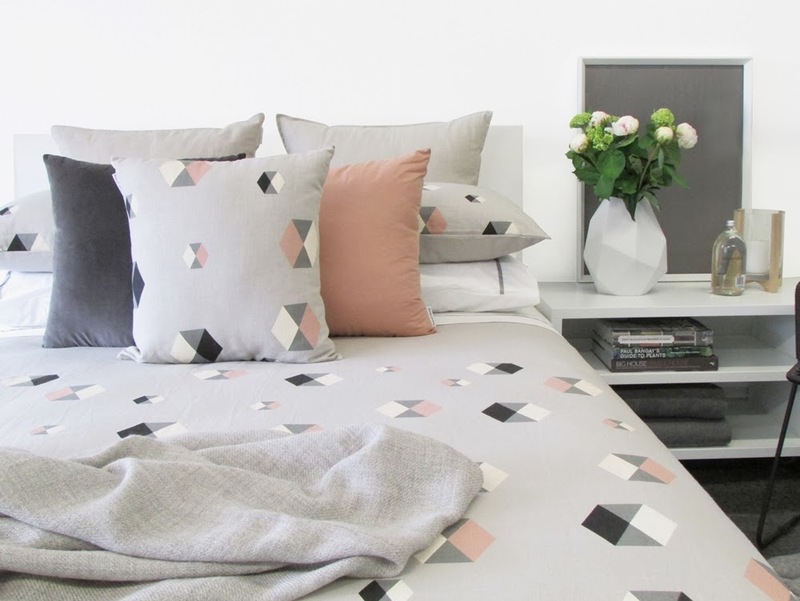 A gorgeous Scandi-inspired geometric print, it comes in two lovely colourways including blush and mustard. The natural linen-cotton mix is beautifully soft, and well suited to any interior style. 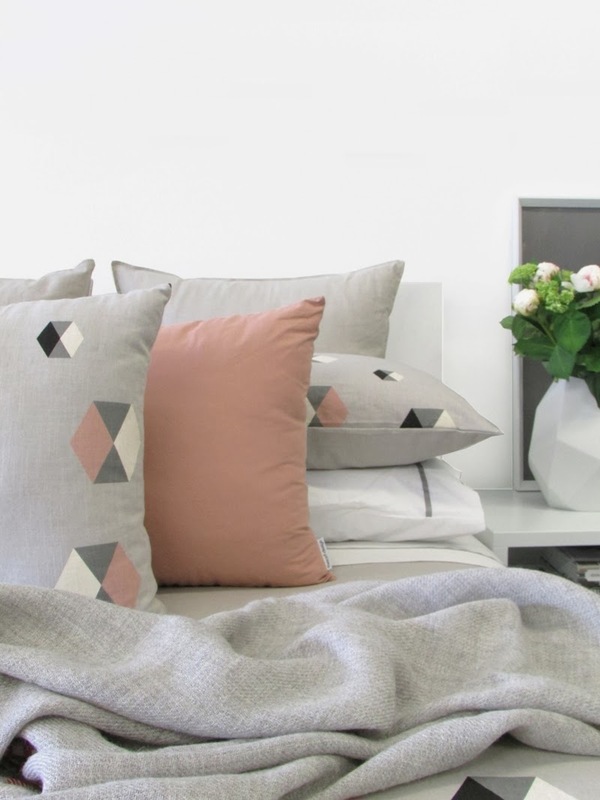 In true Thread Design fashion, the range comes with mix and match cushions, pillowcases and sheets, so that you can co-ordinate your bedding with your decor. You may have seen the picture below, that I posted on Instagram yesterday. Sarah very kindly lent me some of the new pieces for a shoot of my home. The blush perfectly matches our interior don't you think? I paired it with a Thread Design velvet cushion in pewter for a bit of depth, and my Aura Home Crosses Throw. I also love the Thread Design Natural Linen Throw shown below. 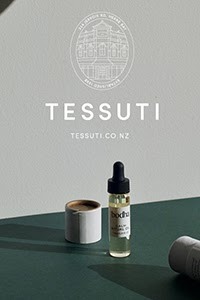 I've just had the pleasure of being interviewed for the Tessuti Journal and when I was asked to pick four favourite products from their beautiful store, one immediately jumped to mind. 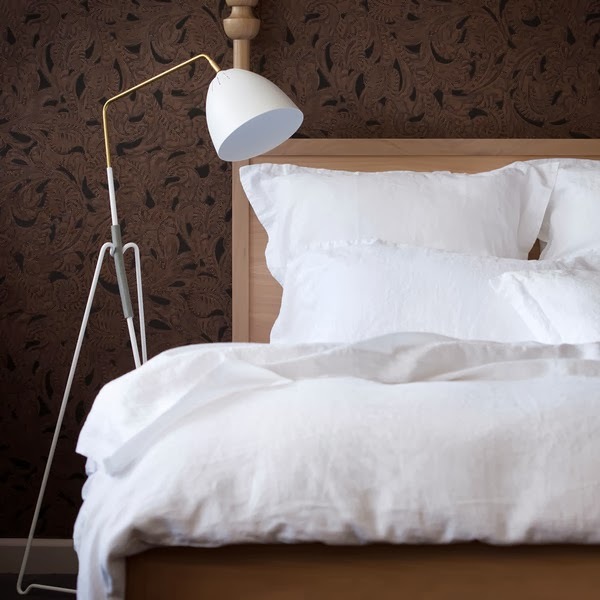 The new range of Stonewashed Linen bedding is exquisite! Pop over here to read my interview and find out more. 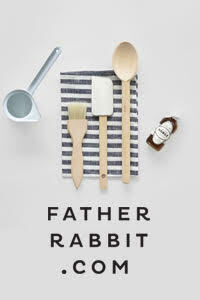 I love it when local stores make Scandinavian brands accessible to us here in NZ. 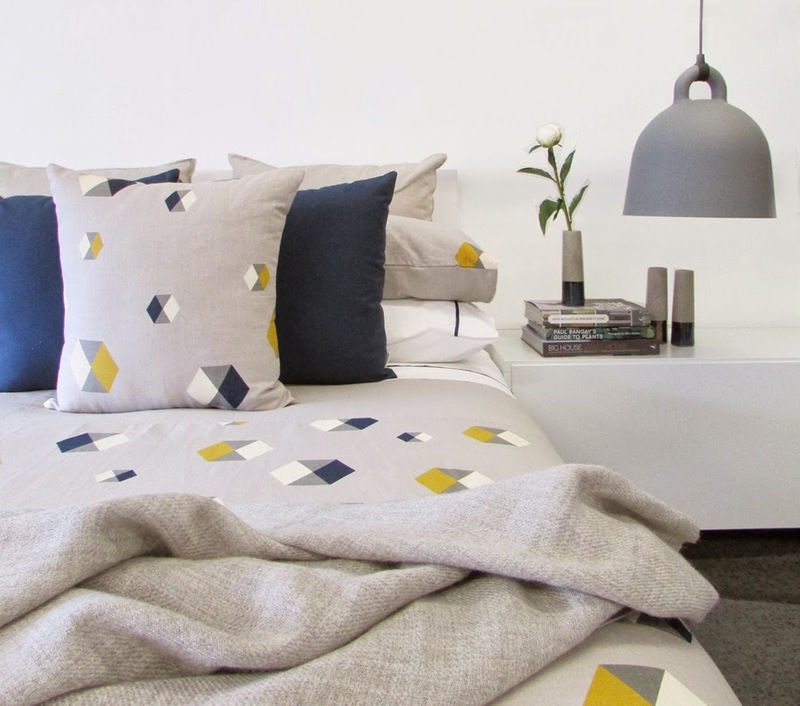 Surrey Park, the gorgeous Wellington-based online store has just brought in the latest bedlinen range from By Nord. The Danish homeware brand founded by Hanne Berzant is known for its simplicity, functionality and authentic Danish design aesthetic. Inspired by the diversity of the raw yet beautiful Nordic nature, the collection includes pure white cotton bedding with striking animal prints. So unique, I love the pillowcases which feature a description of the animal in Danish on one side and English on the other. The Wolf and Deer are two of my favourites. 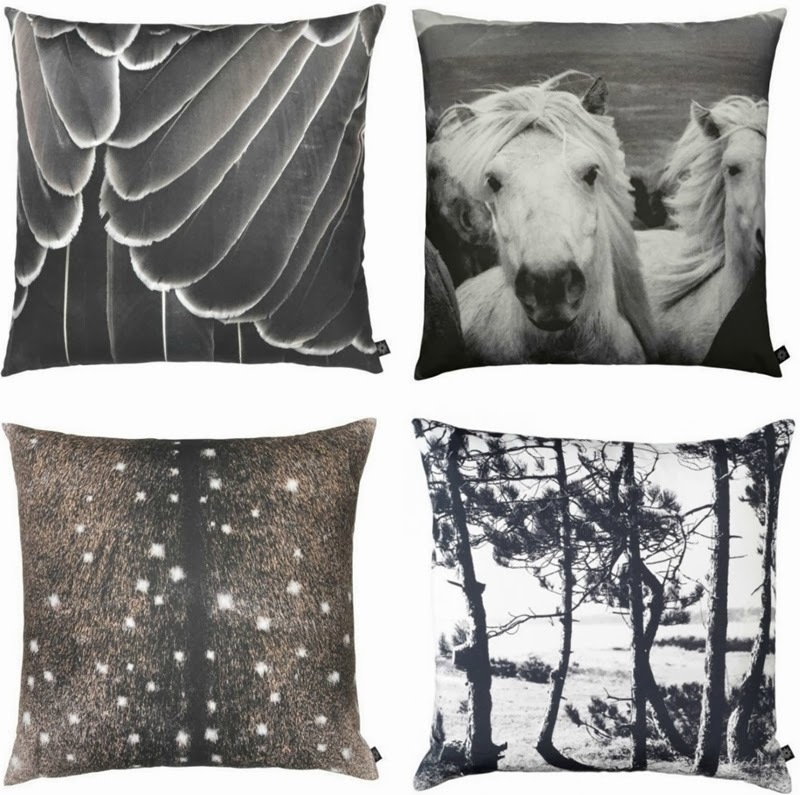 Arriving to Surrey Park as we speak, the collection also includes a stunning range of cushions featuring nature-inspired designs such as feathers, deer skin and Icelandic horses. I love the organic feel of bringing a little bit of the outdoors in. The Pine Forest Cushion shown below is one of my top picks. Layered into your bedroom mix, or as an extra throw cushion on the sofa, any of these will add great texture and interest to your bedroom or living space. 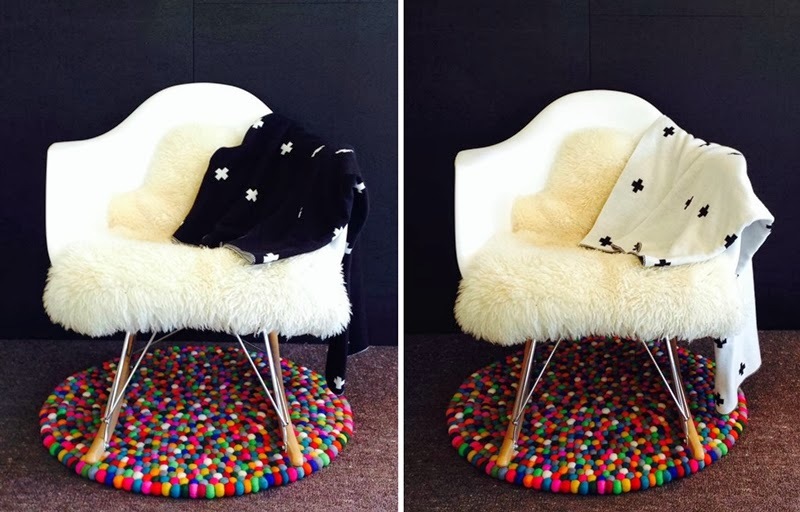 I recently introduced you to Jamie Kay, the Canterbury based Mum, designer and online store owner. Since then, Jamie has been very busy sourcing gorgeous fabrics and designing her very own line of kids bedding and throws. Her new reversible Cross Blanket is both stylish and versatile, featuring one side in black with white crosses, and the other in white with black crosses. Made from 100% cotton, these throws are super soft, perfect for keeping precious babies cosy, but light enough to be used all-year round. As well as the cot size they come in a single size. To pre-order yours for delivery early January, pop over here. Jamie's new range also includes these cotton linen Cot Duvets. 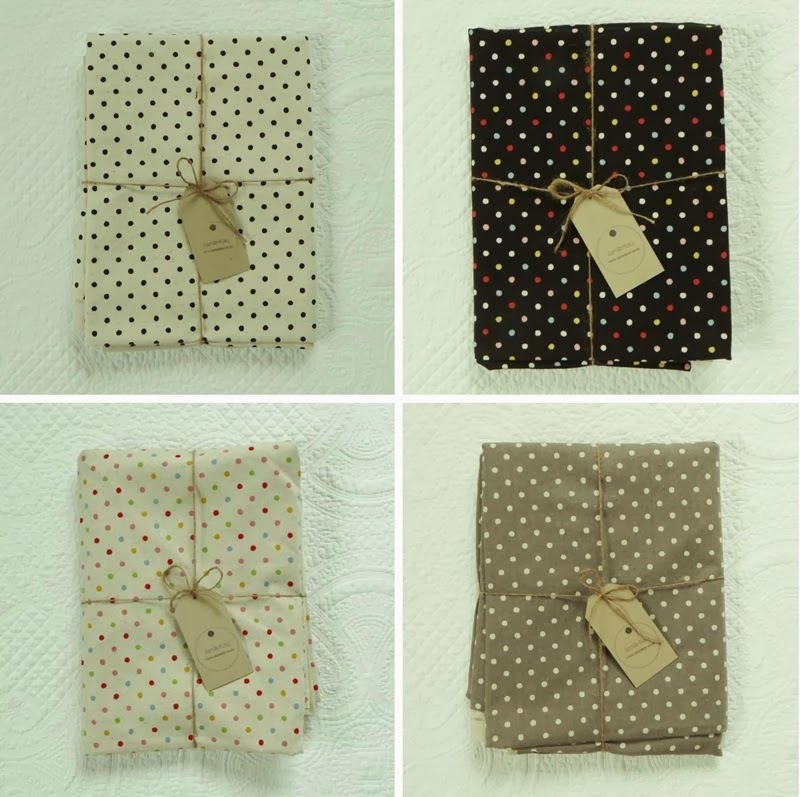 Featuring cute polka dots, they are available in four different colours to suit every nursery. I hope you enjoyed that roundup! I'll see you back here tomorrow.